It’s Sugar Awareness Week, and we’re helping you cut back on the sugar that comes in some store-bought staples with these low-sugar Sugar Awareness Week recipes. Skip the canned soup. Instead, make this Thick Vegetable Soup for the Freezer and still have it on hand for easy dinners. 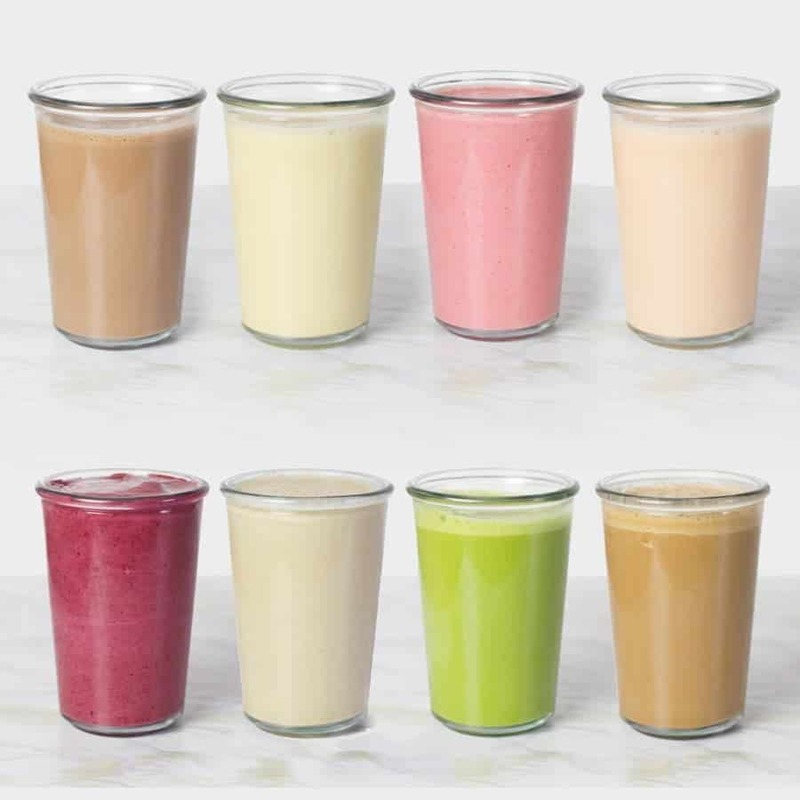 Bottled smoothies are generally full of extra sugar, but making them homemade is quick and easy with these 8 Staple Smoothies. Try these Low-Sugar Sweet & Salty Cereal Bars with your kids and skip the sugary store-bought versions. This summer staple can be full of sugar, but these Homemade Baked Beans are just full of flavor. Granola is only a health food if it’s not full of sugar! Make this Healthy Banana Bread Granola. 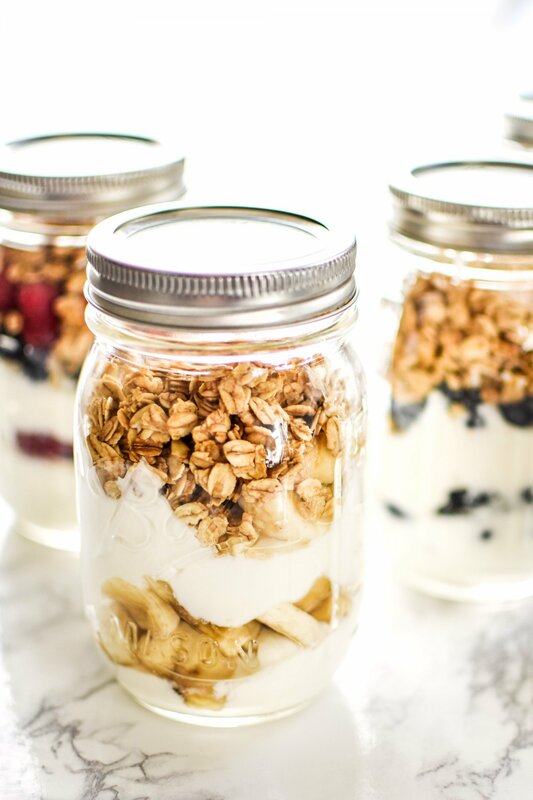 Fruit yogurts from the store are typically full of added sugar, but these 5 Make-Ahead Fruit & Greek Yogurt Parfaits are easy, full of protein, and light on sugar. Protein bars are filling, but generally too sugar-filled. Make these 15 Low-Sugar, No-Bake Energy Balls instead. 15 low sugar, no bake energy balls you NEED in your life!